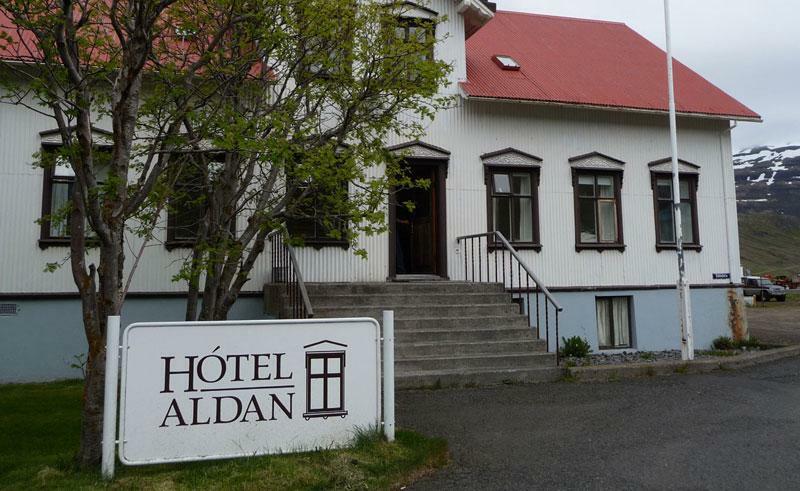 Dating back to the 19th century, this quaint hotel found beside the heavenly Seydisfjordur, has just 9 guestrooms available. Surrounded by the majestic mountains, numerous streams and roaring waterfalls of the Icelandís eastern fjordland, you will have numerous outdoor activities at your disposal, including kayaking, biking, sailing and sea-fishing. For those who would prefer to relax during their time in Iceland, the hotel itself is well suited, with the town of Seydisfjordur offering a variety of historic buildings and quaint shops through which to wander. 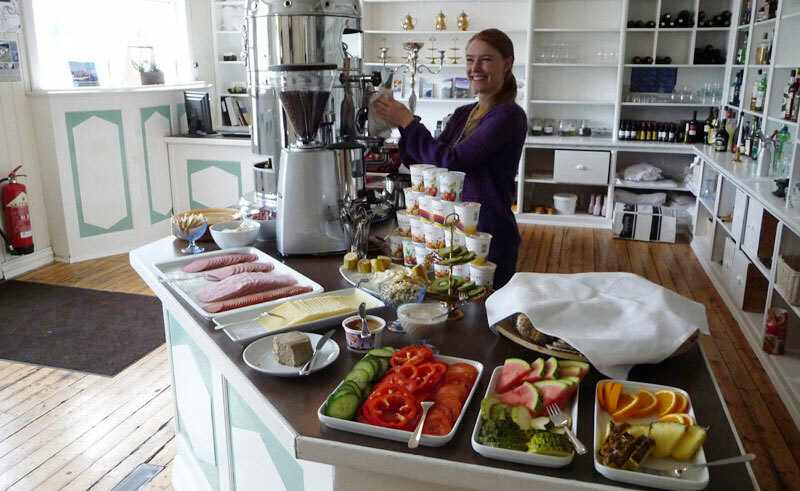 The hotel’s restaurant is friendly and comfortable, situated in one of Iceland’s oldest stores. The menus are built mostly of local produce of the season and, in the summer months, it is open all day. Each room attempts to preserve the building’s historical atmosphere but without denying any modern conveniences in the 7 double and 2 triple rooms. Amenities include private facilities, hairdryer, TV/DVD player and minibar. It is possible to accommodate families of 4 to 6 people.